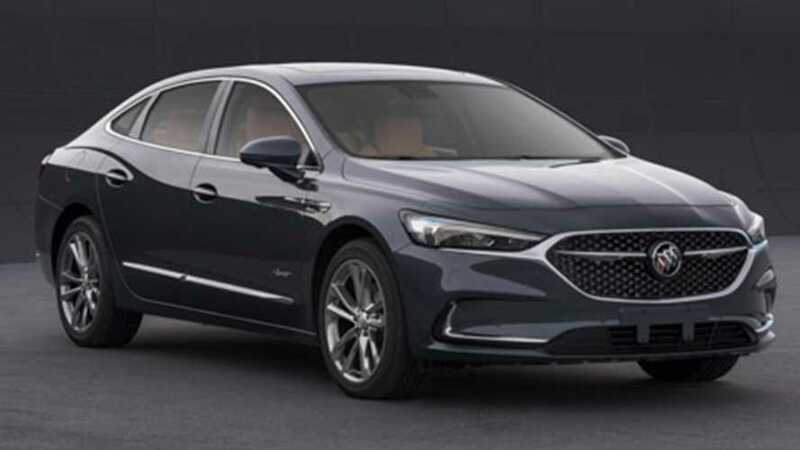 The refreshed look for the Buick LaCrosse has leaked online thanks to China's Ministry of Industry and Information Technology of the People's Republic of China. The big sedan gains a thoroughly revised front and some smaller tweaks at the tail. 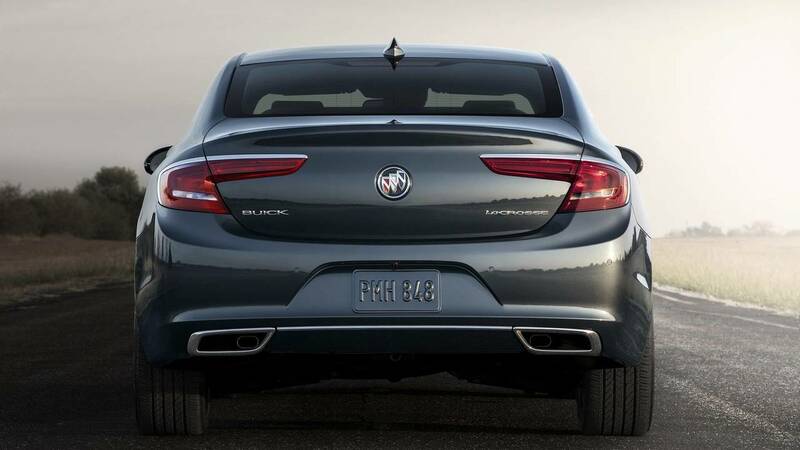 The tweaks give the Lacrosse a new set of headlights, and they create a much sharper appearance at the front end of the sedan. The lamps now point into the center of the grille and touch the surround. A tweaked lower fascia incorporates L-shaped metallic trim adds a different visual flourish to the vehicle's corners. The leaked photos appear to show the Avenir logo on the lower section of the LaCrosse's front door, which would indicate this is the range-topping model. It would explain the reason for the significant amount of chrome and brushed metal on the car. Don't expect lesser trims to be quite so shiny. The changes are far less significant at the back. 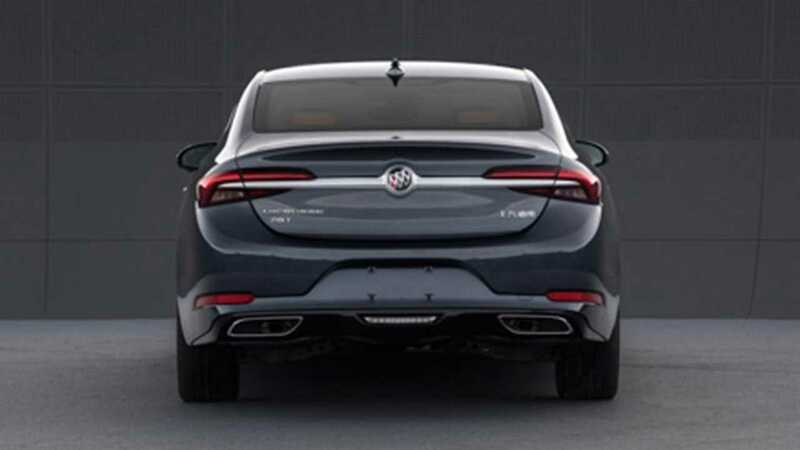 A chrome strip now runs the width of the rear, and the piece creates a visual connection between the headlights. It makes the sedan appear somewhat wider. The leak doesn't provide a look at the refreshed cabin. Some level of technology updates seems likely, though. The Chinese info does offer limited engine details, but the info might only apply to that market. The Chinese LaCrosse uses a 2.0-liter powerplant from SAIC General Motors that produces 231 horsepower (172 kilowatts). 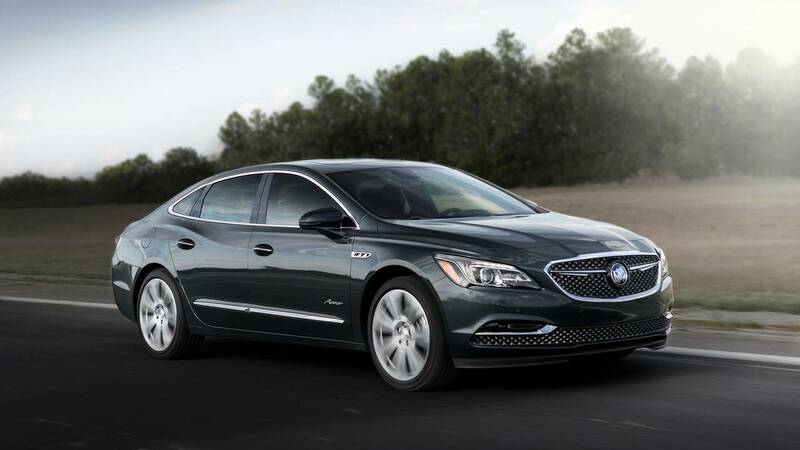 In the U.S., the LaCrosse is currently available with a 2.5-liter mild hybrid four-cylinder that makes 194 hp (145 kW) or a 3.6-liter V6 with 310 hp (231 kW).